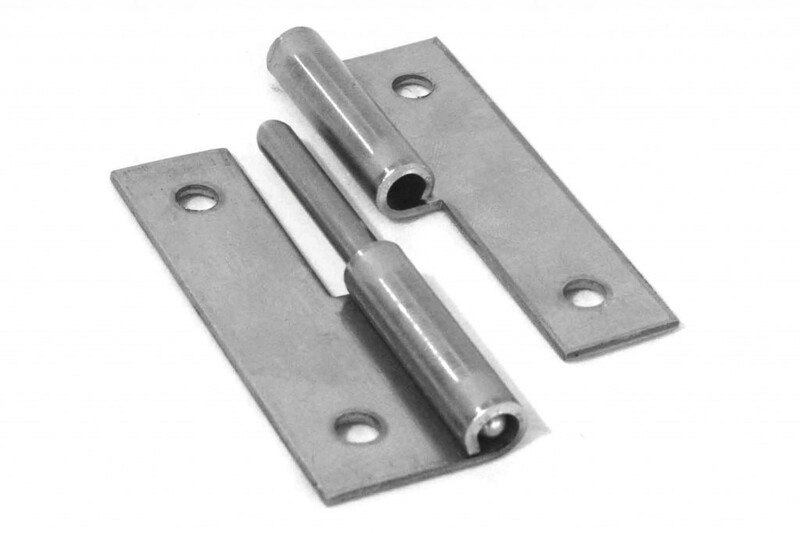 Lift-off hinges are ideal for doors that frequently need removing. This type of hinge is comprised of a male leaf with an attached pin and a female leaf with no pin. Listed below are our standard stock sizes, available in mild and stainless steel, left or right hand, ready for immediate despatch. If the size or specification you are looking for is not shown, please call our customer service dept.